The latest Hurricane Harvey cost estimates show about 70% of home damages caused by flooding won't be covered by insurance. New preliminary data from CoreLogic, a property analytics firm, predicts that between $25 billion and $37 billion worth of flood loss has hit homes across southeast Texas and southwest Louisiana. Only about $6.5 billion to $9.5 billion of those costs will be covered by insurers. The report doesn't come as a complete surprise. A very small percentage of homes in Harvey's path were covered by flood insurance from the beleaguered National Flood Insurance Program -- a federally-funded program that is virtually the only flood protection available to homeowners. Standard homeowners insurance policies cover damage from the high winds that are associated with a hurricane, but they don't cover damage from rain or flood waters. In the case of Harvey, many of the damaged homes weren't in high risk flood zones. For Harvey victims who will be forced to recover without assistance from insurance, it's a daunting challenge. Hundreds of people have turned to online crowdfunding in recent days to make pleas for assistance. At first glance, the total loss estimate appears basically in line with the $40 billion worst-case scenario prediction CoreLogic made on August 25, hours before Harvey made landfall. But that model assumed Harvey would hit the Texas coast as a Category 3 hurricane and eviscerate more than 200,000 homes. It also provided the level of storm surge risk -- flooding due to rising water levels, not precipitation -- and the reconstruction costs, but it excluded wind or flash flooding damages. Harvey also took an unexpected course. It slammed Rockport, Texas as a Category 4 storm when it came ashore last Friday -- but was downgraded to a tropical storm by mid-Saturday. Once it hit Houston, Harvey refused to move. 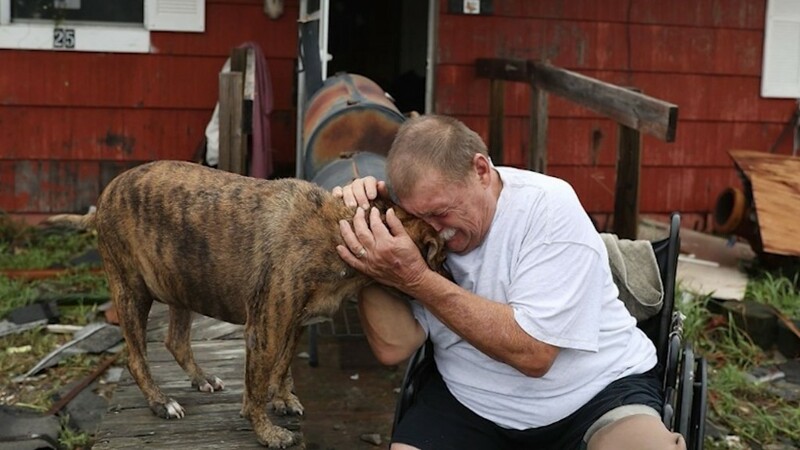 It dumped an unprecedented 50-plus inches of rain on some areas of the city -- causing devastating floods -- before moving on to the Louisiana coast. CoreLogic also said Friday that wind damage likely caused another $1 billion to $2 billion -- but nearly all of that will be covered by insurers.